You may remember (or probably not) my winning marketing campaign for Rogers Avenue. Rogers Ave - Where specialties are our specialty! 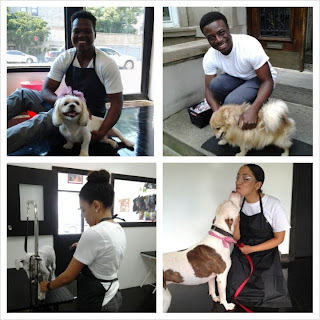 Furry Pawz & Clawz Pet Salon is your Pet's "friendly home away from home" located in the Prospect Lefferts Garden neighborhood of Brooklyn. We offer a friendly, clean and professional pet grooming environment for your furry loved ones, catering to both dogs and cats. 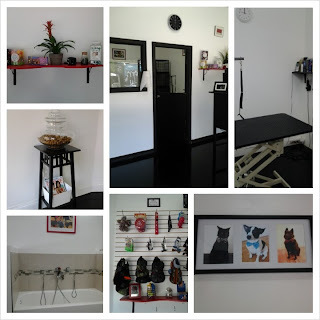 Our professional grooming done by Andrea, the groomer you've come to know and love offers many benefits including keeping your pet's coat and ears in good condition, increasing the comfort and social acceptability for your beloved pet while eliminating odor and promoting the overall health of your furry friend. Frequent grooming will make your pet feel and look better while maintaining grey health. 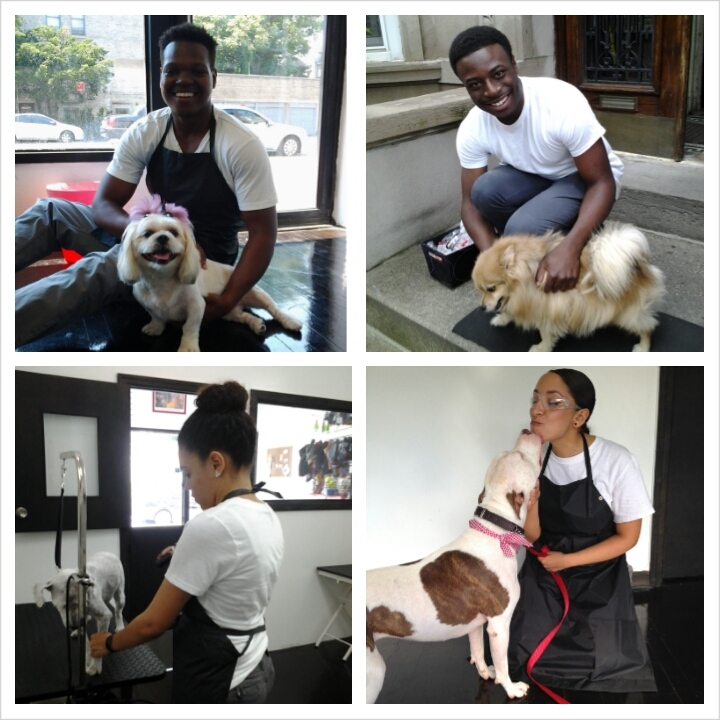 We offer the following services: Grooming; Veterinary Care; Boarding; Daycare; Pick-up and Drop Off; Dog Walking; and in-home services. They are fantastic! Great prices and my yorkies have never looked cuter. Nice Info! There are many ways to make yourself forever young and beautiful but the facial is the best way. Parkside Ave - The Trees Are Coming! The Haunted House of Clarkson: Sold?